Sign-Out Night is a new experience for girls in this age group. 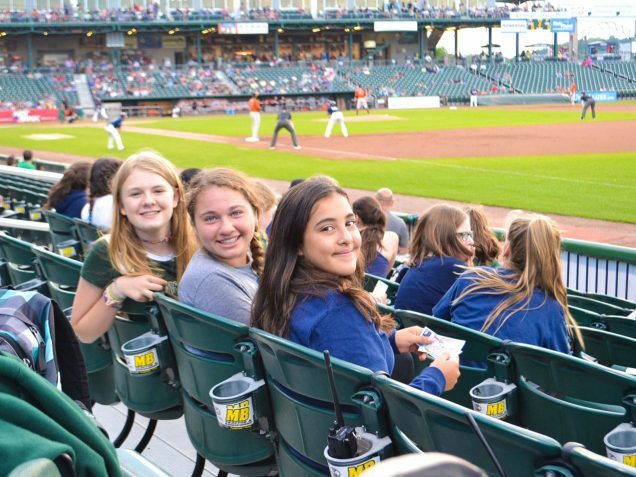 They love getting to choose from a variety of destinations including: movies, bowling, mini-golf or attending a New Hampshire Fisher Cats baseball game! 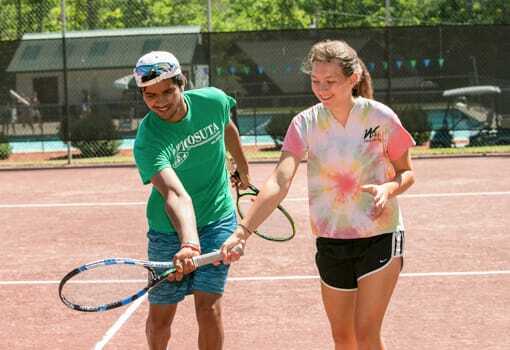 Another evening favorite is “Late Night in the Outback,” which starts after regular evening activities conclude and occurs a few nights each session. Older girls love this chance to hang out and bond later into the evening. 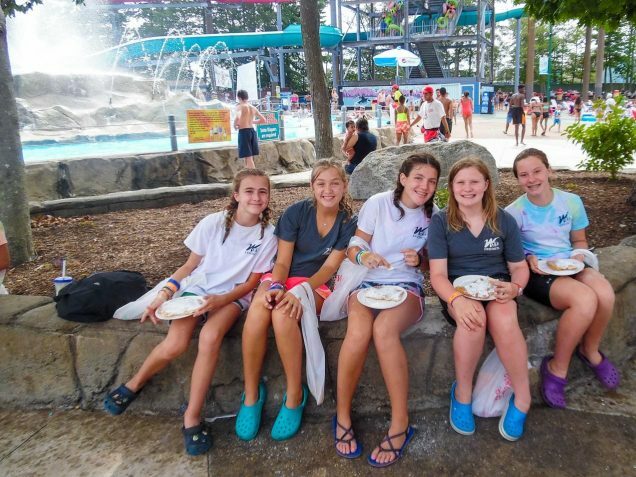 Agawans go on two off-camp field trips (Trip Days) with the Kineo group. Destinations include: Canobie Lake Park and Water Country. 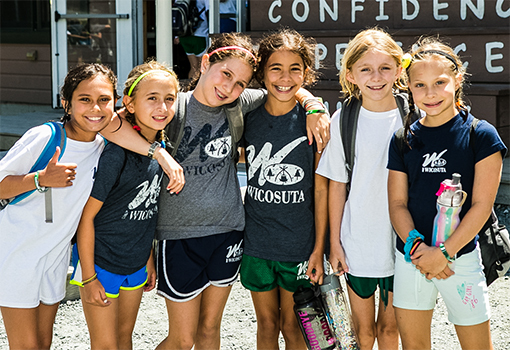 As part of the Wico Extreme Program, girls may sign up for Upper Camp overnights and hikes, as well as Wico’s annual adventure trip available for our oldest three age groups. Previous trips have included rock climbing in the White Mountains and White Water Rafting on the Androscoggin River. 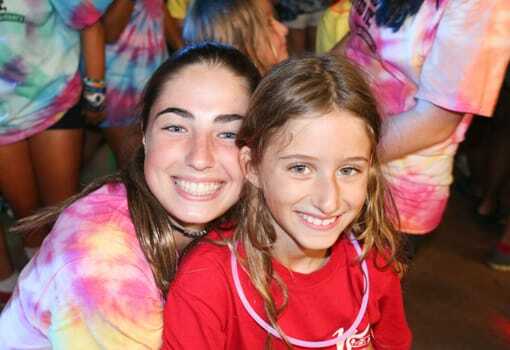 Agawans plan and organize our 4th of July Dance Party during the First Session and our Dance Marathon designed to support CHaD (the Children’s Hospital at Dartmouth), in the Second Session. 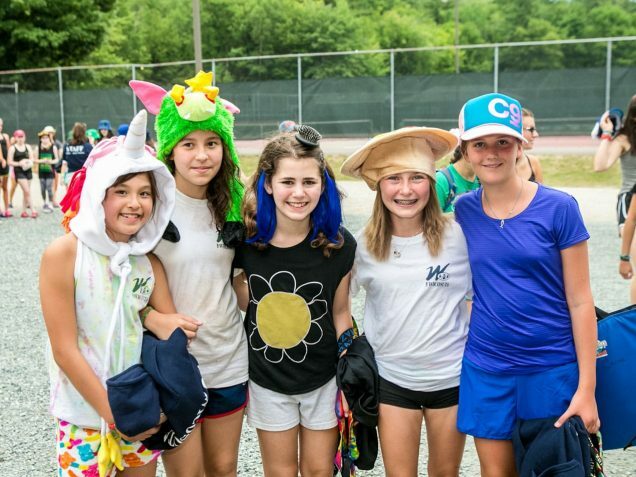 Agawans follow Wico’s dress code (as opposed to the Lower camp uniform). 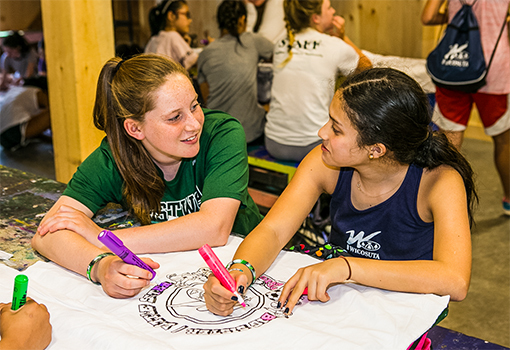 Girls may wear their own non-designer athletic attire or Wico gear – they get to choose! Agawan campers have a weekly sleep-late. 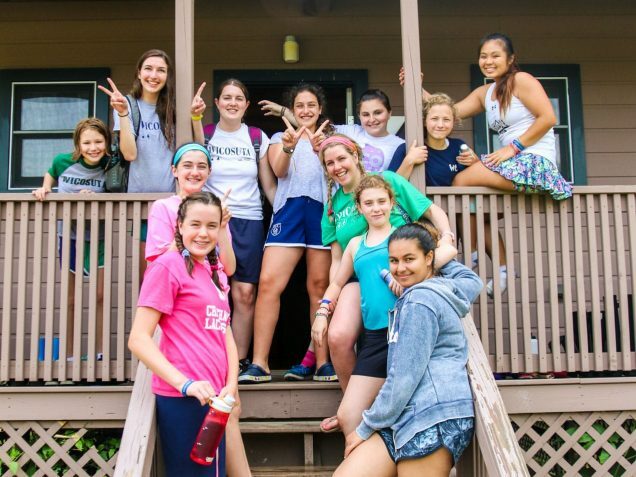 Instead of rising at 8AM and going to breakfast at 8:20AM, they wake up at 8:40AM and meet the camp at Flag Raising which is followed by breakfast.